Sometimes we don’t have any clue about the questions that would be asked before appearing an interview. Had someone been met who had previously sat in such kind of interview, we could have asked him/her about the questions. And, by this way we could have gained some confidence level. Well, keeping that in mind, from now onward, I will share about the experiences of every single interview that I have personally appeared or our readers have appeared (who wishes to share). Hope that will cease the little fear that usually surrounds just before interview. This interview was for the position of a Junior Research Fellow (JRF) in the Department of Physics, Tezpur University. The title of the project was “Smartphone based optical microscope for clinical applications”. Qualification was to be a M.Sc degree holder in Physics/ Electronics Science/ Instrumentation from a recognized University/ Institute with NET. I have M.Sc degree in Electronics Science, but have not cleared NET yet. Though I’m not fully qualified for the position, I went to appear for interview. 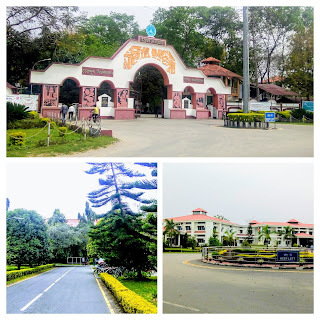 You can say it’s for experience, it’s for to see the Tezpur University or it’s for a trip whatever J. Looking at the title of the project I did expect question from Micro-controller, Smartphone, android, programming etc, but look what they have asked. The panel was consist of 4 members. At the center of a round table, one female, on her right two male and on left one male. I will call them as Male 1, Male 2 etc. “What do you know about Microscope? What are the different Microscopes available? Male 1: What is magnification? Male 1: On what factor, magnification of a lens depends? I answered but starting with “I think”. Male 1: Why think? Don’t think too much. Don’t how to react just smiled. Male 3: At what condition we can get magnified image? Female: What do you mean by Resolution of a microscope? I tried to explain, she seemed not satisfied, but helped me through various examples to get that in a correct way. Male 2 (checking my report): You have written here that your microcontroller has endurance 1000 write/erase cycle. What that mean? Male 2: What would you do after endurance limit is over? Male 3: What kind of lenses used in Microscope? Female: Do you know about Plano-convex lens and double-convex lens? I was a bit confused initially but showed them by drawing. Male 1: What is the size of amoebae and Bacteria? Then the male 1 asked to sign on a paper and shook my hand thanking me for coming. Well, that was all about that happened in front of panel members. I have stated every question so far I could remember. Everything was out of my syllabus and expectation. Still I tried from the knowledge of class 11-12. I was a bit nervous initially, but at the end never realized that I spent more than 20 minutes. All the panel members was good and helpful. 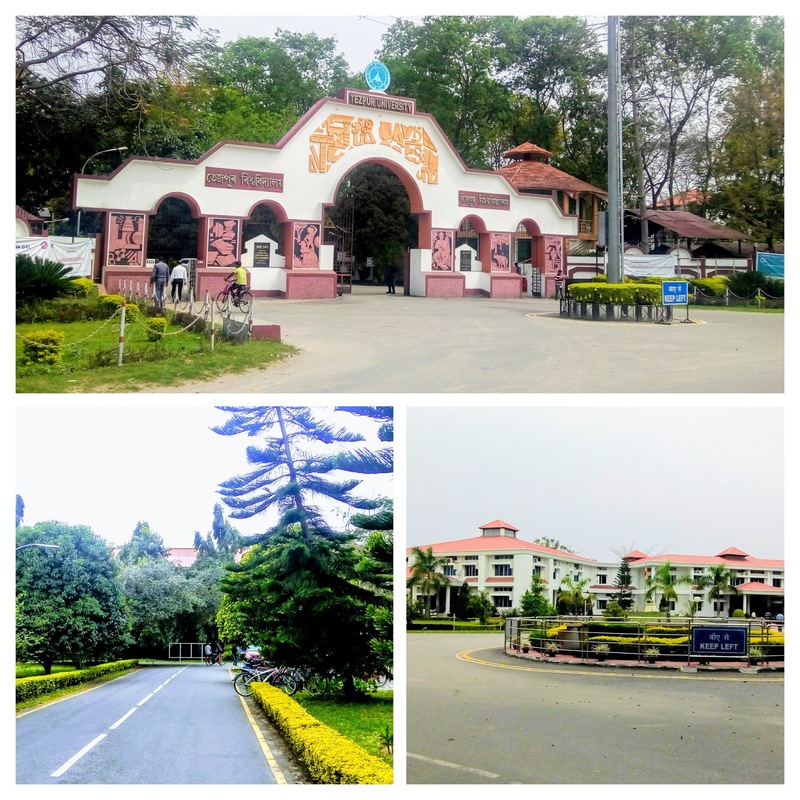 It was my first visit to Tezpur University. The University is really beautiful. I have attached an image. 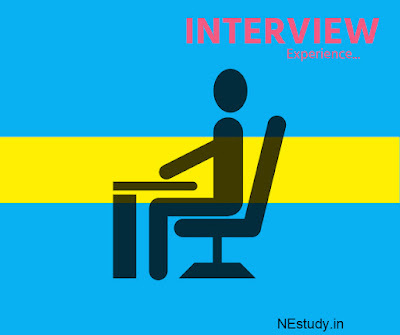 Every one of us has a story related to interview. You too can share your experience with our readers. Click here to submit your story.